Looking for a high quality pregnancy photography Sydney service at an affordable price? If so, your search ends here at Fuss Photography. We have over 15 years of experience and continually strive for excellence. We work with a fun and fresh approach and we are well known for our creativity and virtuous camera work. Our premier pregnancy photography Sydney service is proudly available for all areas of Sydney as well as locations such as Bronte, Sea Forth, Hunters Hill and more. We understand that if you’re expecting a baby, you’re probably feeling a range of emotions such as excitement, anticipation and unconditional love for the baby growing within you. At Fuss Photography, with our pregnancy photography service, we aim to make you feel comfortable and completely at ease. We want you to enjoy the experience while we capture images that you will truly love. Fuss Photography provide our clients with a completely personalised pregnancy photography Sydney service. We take into consideration your individual needs and requirements to ensure we fulfil them to our full potential. Our team of highly professional photographers work closely with our clients to ensure the highest levels of satisfaction. We strive to meet and exceed your expectations with our pregnancy photography Sydney service. We are highly dedicated to delivering customer satisfaction and convenience to the highest standards. Pregnancy photography Sydney sessions are a great way to remember this special and exciting time in your life. For a beautiful, storytelling book, combine your pregnancy photography with your newborn images. 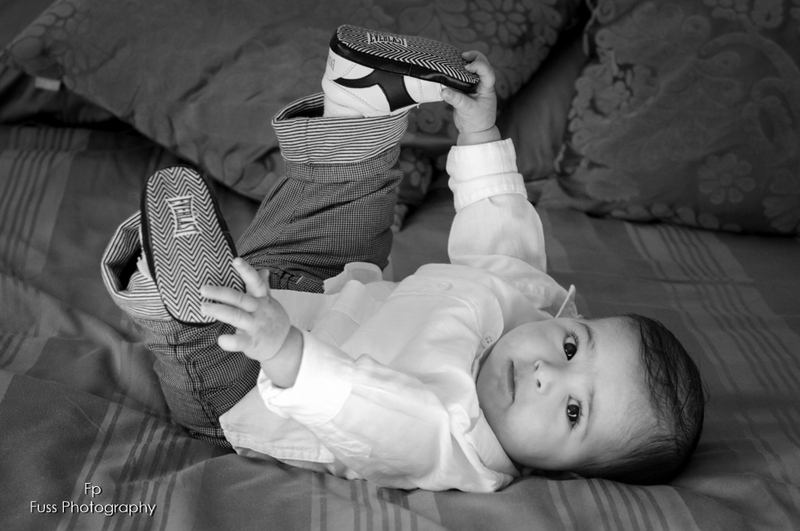 If you are interested in our services, contact Fuss Photography today. We would love to hear from you about our pregnancy photography Sydney service.